cordially welcome you on our homepage. 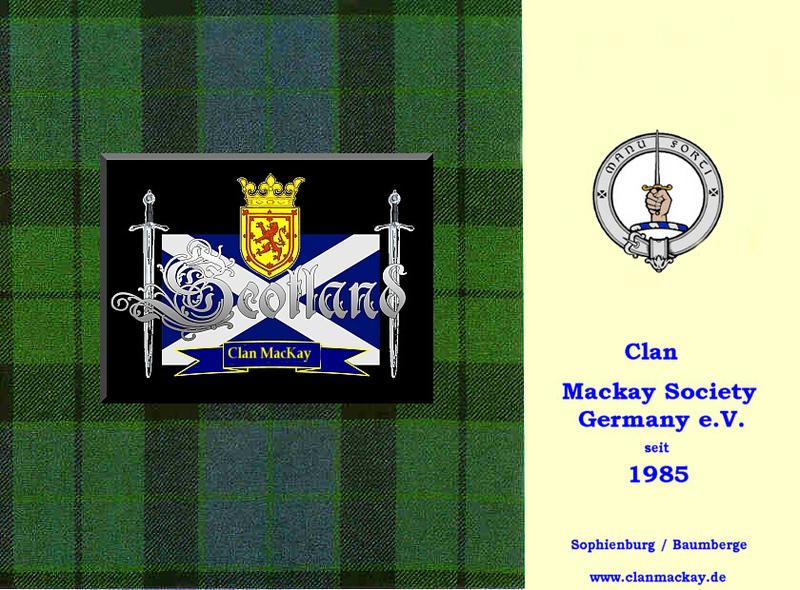 The Clan MacKay Germany was founded in 1985 at the Castle Sophienburg in the Baumberge of Münsterland. Since many decades exist close friendships between Scotland and Germany on various areas. Around the world are Scottish clans friendly with us. We want this centuries-old Celtic tradition of Scotland and especially the of the Highlands maintain and deepen. After the historical tradition our clan members wear on festive occasions and celebrations the kilt. from Scottish ancestry. 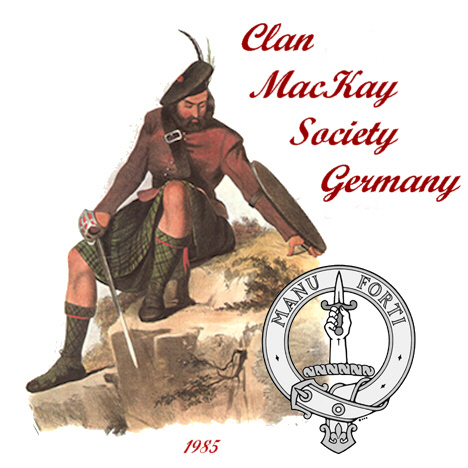 Anyone who feels connected with Scotland can join the Clan MacKay Society Germany. We wish you much joy and inspiration on our homepage. We hope you like our sites. Maybe you get infected by the Scottish flair. Gladly we will answer further questions about our clan and the Highlands of Scotland.